Born and raised in Dana Point, California, Jessica manages all artistic efforts, design and branding for Tallen Capital as she has long held a love for all things related to art. She holds a BFA with honors in advertising from the prestigious Art Center College of Design in Pasadena, California, and has worked in fashion, advertising, and on campaigns for some of America’s top brands. After graduation, Jessica was hired at a boutique fashion advertising agency, House and Design Film, in Beverly Hills, where she designed billboards, signage, look books, print materials and more for brands and events including UGG, A Common Thread, CIM Group, and the World Music Awards, among others. She then founded her own design firm, Design Savvy, where she continued in her passion for designing mass-media campaigns seen in magazines such as Vogue, Elle, InStyle, Marie Claire and more. 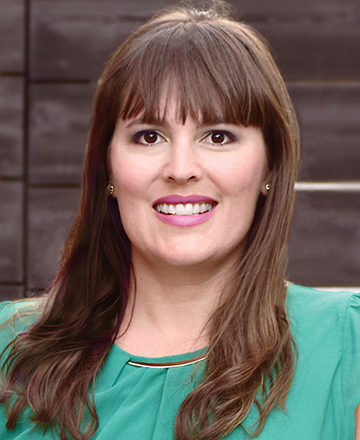 Jessica later moved with her husband to Madrid, Spain, where she soaked up Spanish culture and continued working long-distance for design clients based in the U.S. She returned to California in 2008 and re-established her business in Temecula. She and her husband recently welcomed their second son into the world.